April to October, Les Elfes offers camp sessions with a very broad choice of exciting activities and a high degree of learning in an enjoyable and very international environment. Since the last 30 years, we have collaborated with institutions from the world over, with a portfolio of different carefully designed programs, which ensure enriching “out-of-classroom” experiences. Our programs are focused on experiential learning, fun, adventure and guaranteed safety. If your school is not following the DofE program, you can still offer the outdoor Leadership Program offered to such schools via Les Elfes. Fully qualified & trained instructors with rich experience of working with 8 – 18-year-olds. We have a nurse, 24-hour reception & night guard, which together with our monitors work, allows us to offer a 24 hours supervision of the children. From the middle of May until the end of October, we organize leadership trips to our prestigious Swiss resorts in Verbier, La Tzoumaz, and Crans-Montana. From an entire camp focusing on one facet of leadership to a camp covering a multi range of leadership traits, we curate according to the need of institutions. 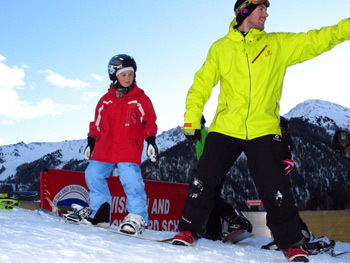 We offer your students fully supervised, organized and guided ski trips. 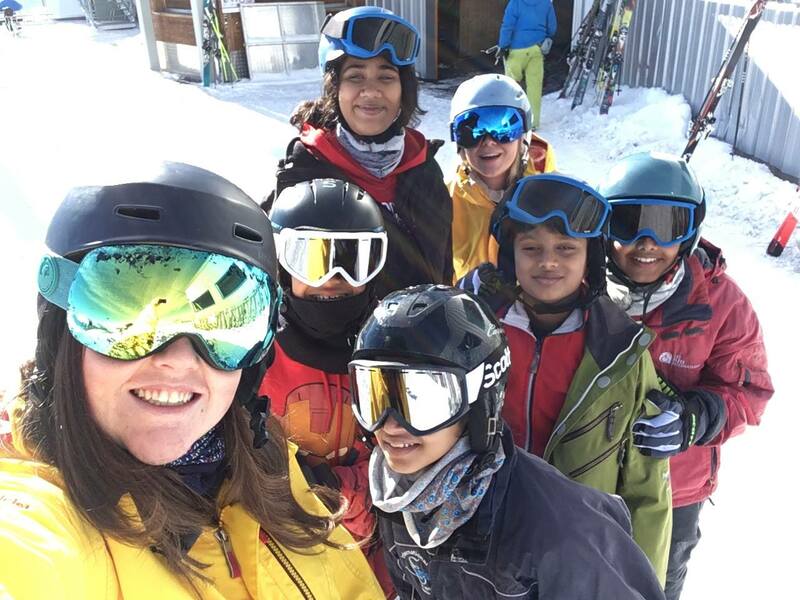 The classic Les Elfes ski trip practiced since over 20 years includes 6 days of skiing with fully supervised after ski and evening activities. We strive for excellence in everything we do and our language courses are no exception. Each course follows a set criterion for levels or language proficiency with detailed certificates and a portfolio of work which students may take away. To address the needs of the service part of the CAS program we organize service trips to Cambodia, where the students become part of a local community school, work with the children and even build a shelter. All trips are fully supervised and guided by professional staff and instructors from the moment the school arrives at the airport of destination. Each of our staff is fully trained and accredited by the in order to give the best quality experiences to Les Elfes’ students.